I’ve decided that maintaining a blog is actually a great way to chivvy you along with whatever project you’re blogging about, just so you have something to post. Unfortunately, no amount of chivvying is going to increase the likelihood that any of our suppliers will open beyond the hours of 10-4 Mon-Fri so we can actually visit them. Paul raced back from work yesterday to see a cabinet maker who could potentially supply all the wood we need for the campervan, only to find he had already closed grrr. And as we have barely worked a full week since early December due to various public holidays and natural disasters, a day off is not looking very likely. At this rate I’m going to have to start on the gingham curtains so I have something to blog about. 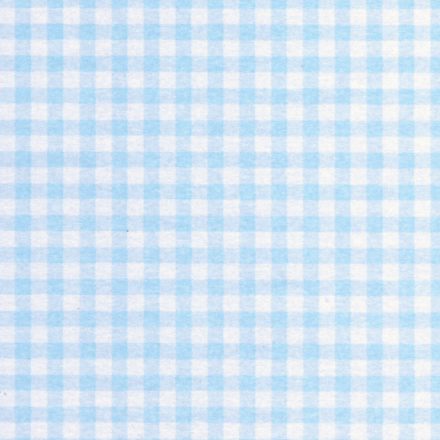 Is gingham surfer chic? This entry was posted in Building a diy campervan, Camper supplies, Campervan life and tagged Blogging, cabinet makers, Campervan conversion project, campervan suppliers, Campervan supplies, gingham curtains, public holidays, silly opening hours, surfer-chic by Rach. Bookmark the permalink. Surfer chic? Sure. If the surfers are nine year old schoolgirls. Yes I think I need to define surfer-chic a bit more carefully. I keep getting it muddled with country cottage somehow. Will this turn into a vintage model…………………………! !